We are committed to creating globally greater access to justice through pro bono, rule of law and justice education initiatives. 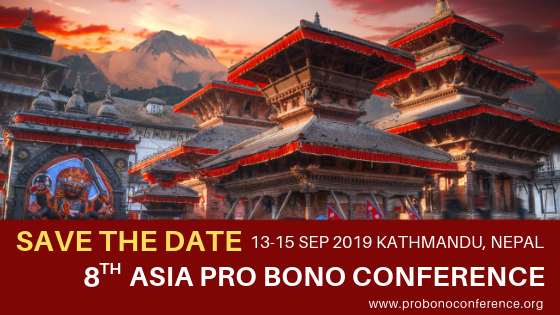 Join us in Nepal to celebrate and emphasize pro bono legal work, access to justice and legal empowerment initiatives, as well as discuss ways to further the outreach of pro bono ethos and impact in Asia and around the Globe. 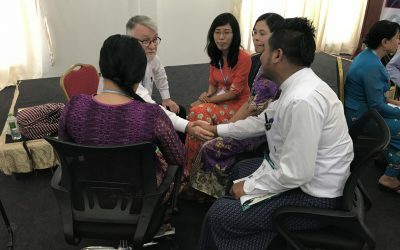 The A2JW focuses on both raising awareness of Access to Justice (A2J) challenges throughout Asia and globally and identifying practicable and suitable strategies to overcome these barriers. 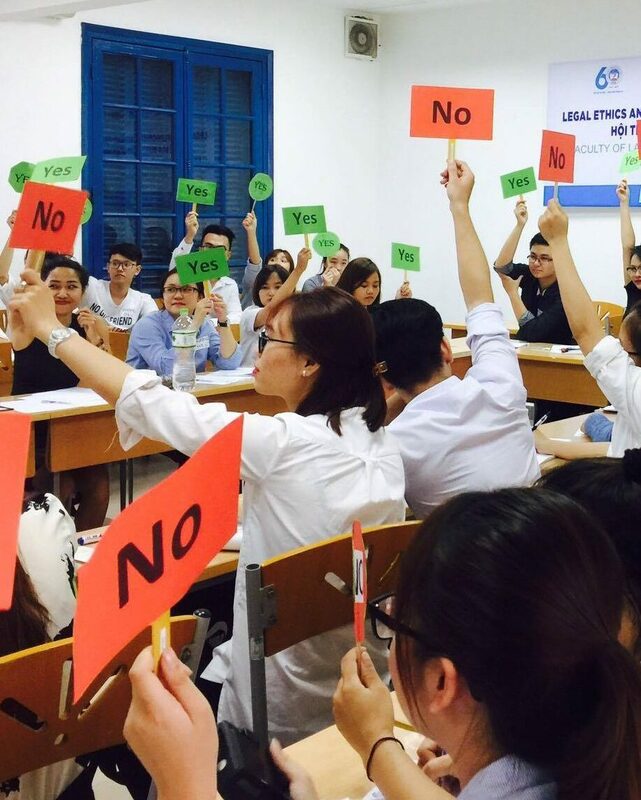 CLE Mock Trial allows students to develop legal, analytical and advocacy skills, thereby increasing familiarity with court process and enhancing participants’ appreciation and understanding of legal ethics. It is an awareness-raising event that gives groups working for social justice an invaluable opportunity to network while introducing their work to the public and promoting job and volunteer possibilities. A signature awareness-raising event for the need for support and understanding of the access to justice issues. You’re not just running in another event, you’re running on a path to Justice. 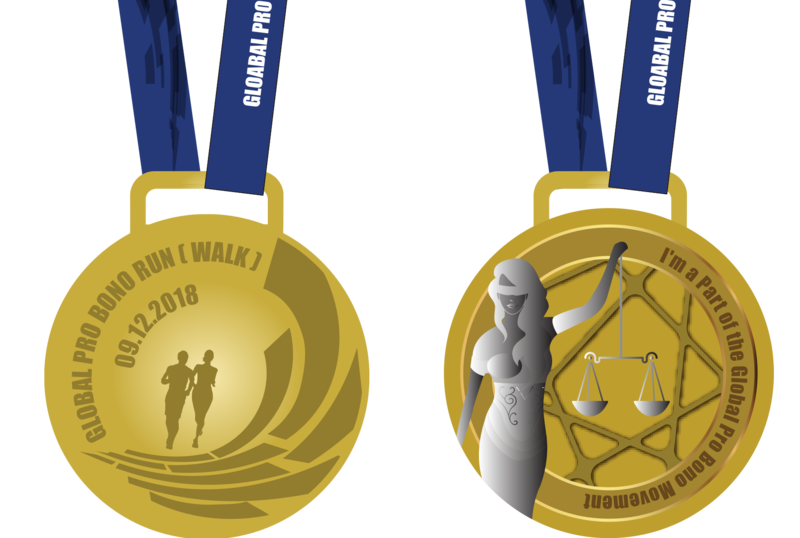 A global awareness-raising event promoting the positive work of lawyers, while encouraging you to put the power in your run/walk by donating to support access to justice and Rule of Law initiatives. 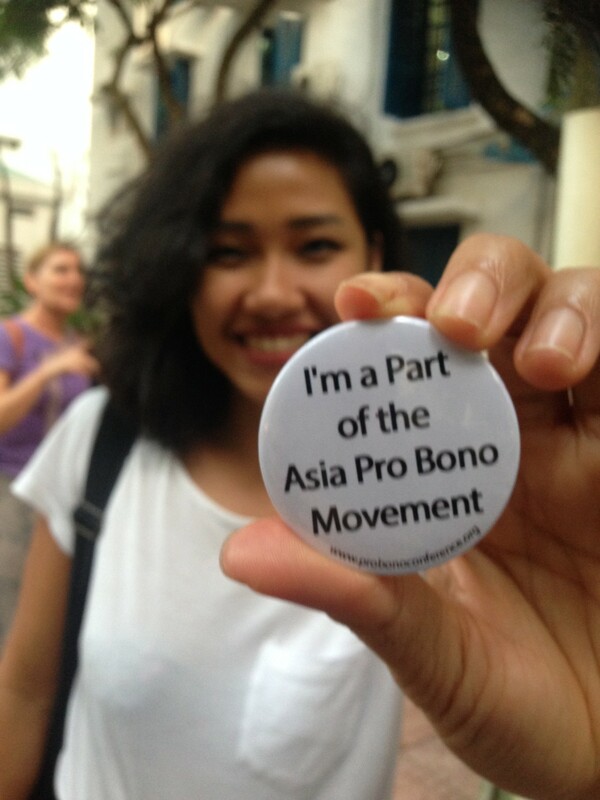 Since 2003, BABSEACLE has a proven record of inspiring training workshops with law teachers, lawyers, legal service providers, students and community members through Asia and globally. BABSEACLE seeks to develop and strengthen positive partnerships and networks locally, regionally and internationally. 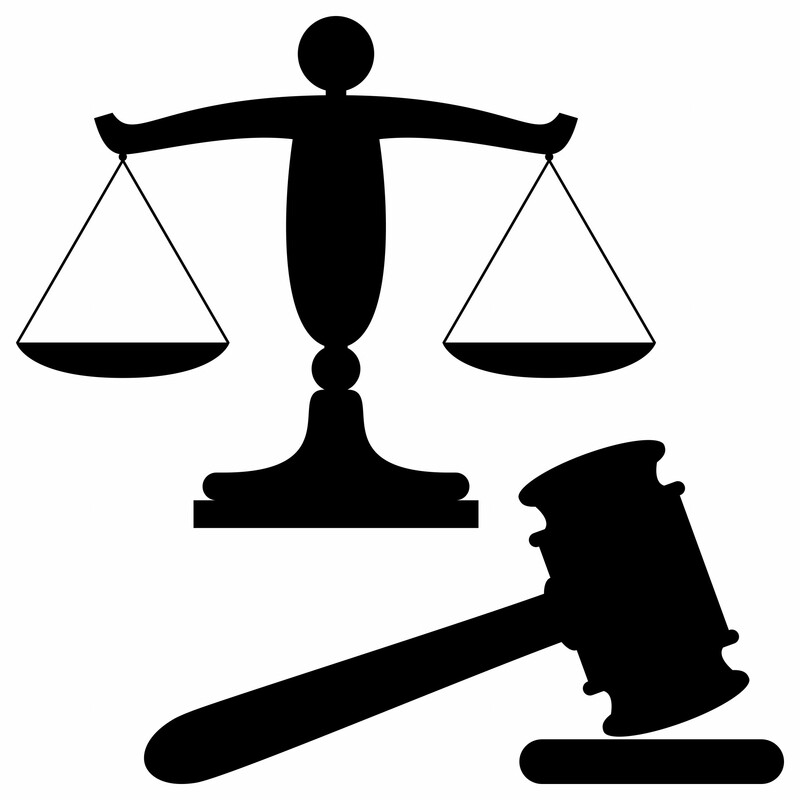 We endeavor to link access to justice programs to civil society organizations, law firms, corporations, governmental policy makers, municipalities, and justice sector institutions. We welcome partnerships to support these access to justice champions. Providing technical, administrative and organizational support and helping establish and strengthen university-based and community-based Clinical Legal Education (CLE) and Justice Education programs. Offering opportunities for pro bono departments of law firms and corporations to train and assist in the development of the professional, ethical and legal skills of lawyers and professors of law. 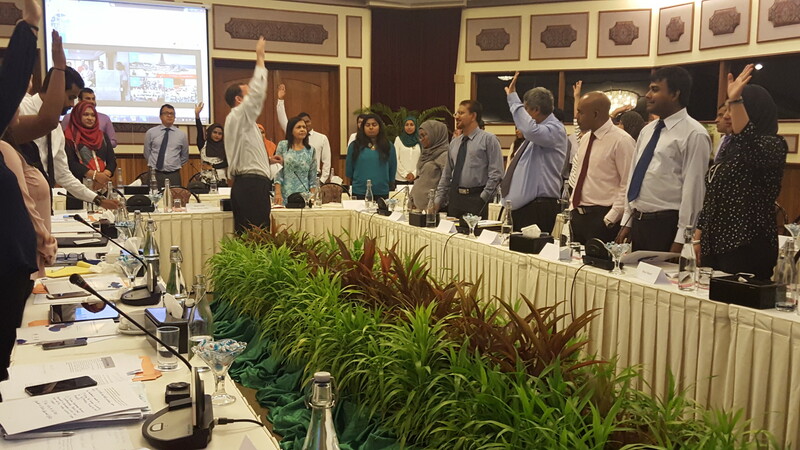 Conducts grassroots “training of trainers” workshops, using interactive, learner-focused methodology. Works to connect new university clinics, justice and pro bono initiatives with established university clinics, justice, and pro bono initiatives, as well as teaming clinics with pro bono departments of law firms and corporations. We are BABSEACLE, a 501-C-3 U.S. not-for-profit, access to justice/legal education organization which collaborates globally in the development of justice education and access to justice initiatives while simultaneously fostering generations of pro bono minded champions. BABSEACLE has been working collaboratively with universities, law students, law faculties, lawyers, members of the legal community, justice-related organizational partners, government and the private sector since 2003 to develop justice education and pro bono related programs throughout Asia and globally. These programs assist in providing access to justice services while simultaneously helping to build the next generation of social justice, pro bono minded champions. 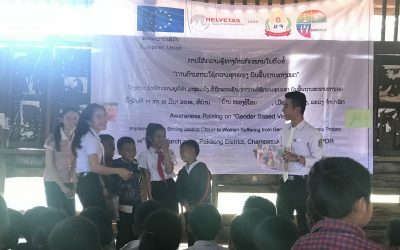 These programs and clinics assist communities, provide legal aid services and simultaneously help to build the next generation of social justice, pro-bono minded champions. Our news items and updates are contributions from our BABSEACLE team members, interns, volunteers, and partners. Please take a few minutes to read the latest updates and we strongly encourage you to share them with colleagues, friends, family and on social media.